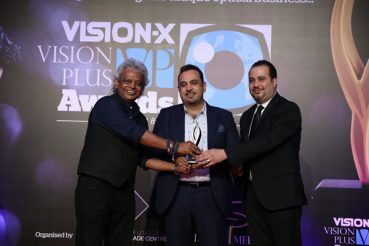 VXVP Awards 2017: Twice A Winning Moment For Vision & Fashion! 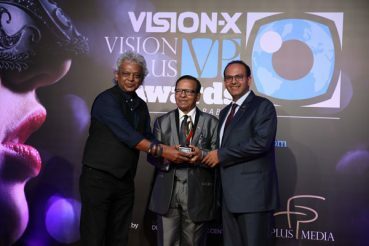 VXVP Awards 2017: Stepper Eyewear Wins The Galleria Award! 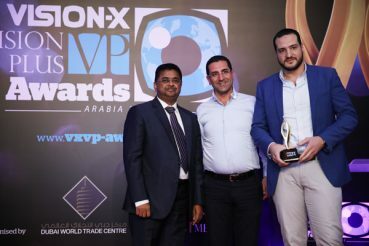 VXVP Awards 2017: Monogram Wins The Special Jury Award! 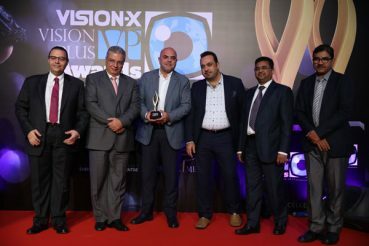 Monogram MNS007 won the Special Jury Award at the 4th edition of Vision-X VP Awards, this year! De Rigo: From Nowhere to Everywhere! 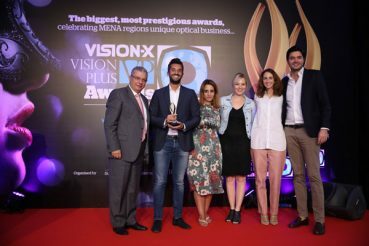 VXVP Awards 2017: Three Times The Pride For Luxottica! 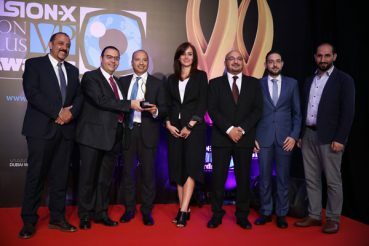 VXVP Awards 2017: Freshlook Colorblends Wins The Award! 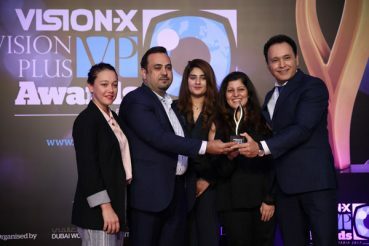 VXVP Awards 2017: Hoya Bags Three Awards In A Row! 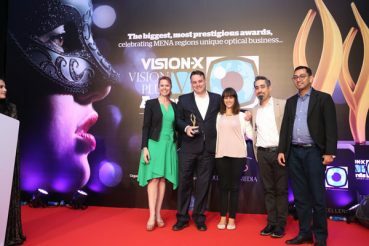 VXVP Awards 2017: Bausch+Lomb Wins Yet Again! 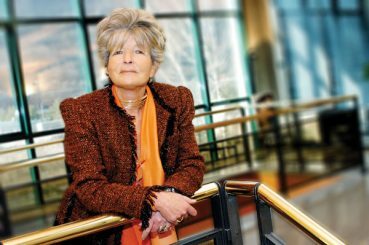 Bausch+Lomb Biotrue OneDay Lens won an award for the Most Popular Ophthalmic Contact Lens! 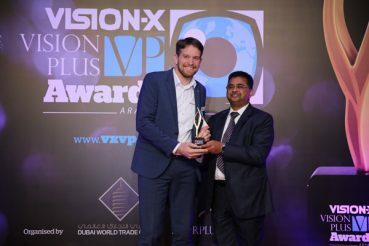 VXVP Awards 2017: An Award Winning Night For Schneider!